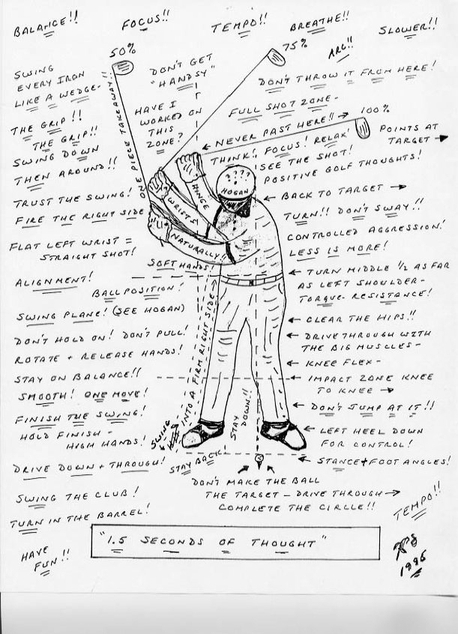 Posted on November 27, 2013, in Practice and tagged balance, del mar golf center, golf, Golf ball, Golf course, golf practice, Golf stroke mechanics, Hit (baseball), how to practice, matt clay, pga golf lessons, Shopping, sport, Swing, swing tips. Bookmark the permalink. Leave a comment.